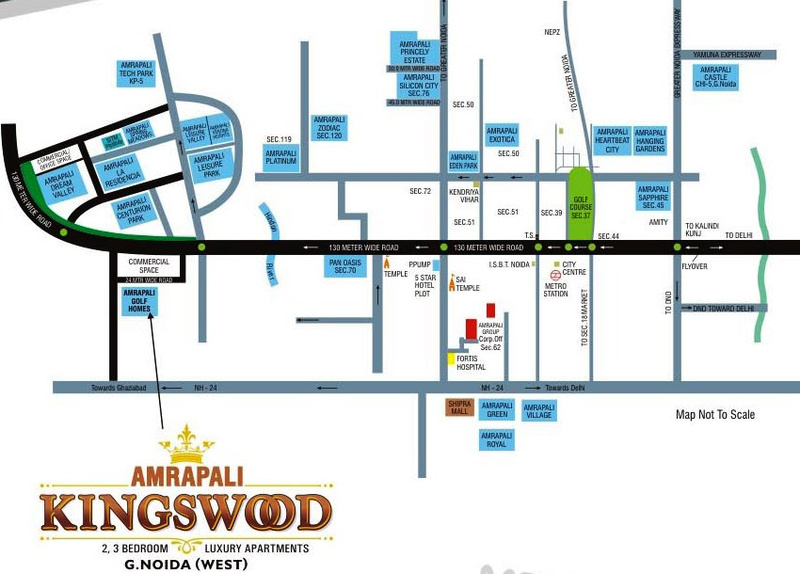 AMRAPALI KINGSWOOD is an impressive residential project in most important place of Noida Extension, which are providing great house at aggressive price. 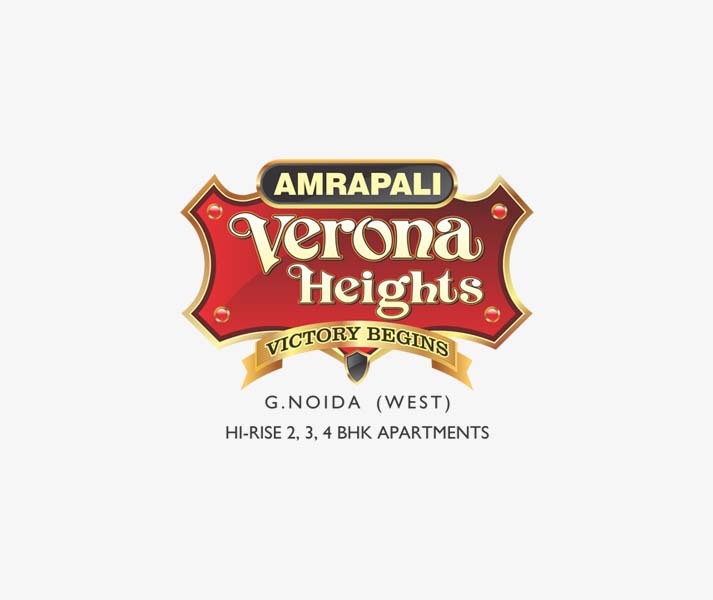 The project has well connected with many major cities near to Noida Extension so you can easily cover the long distance of major cities near to Noida Extension in few minutes. 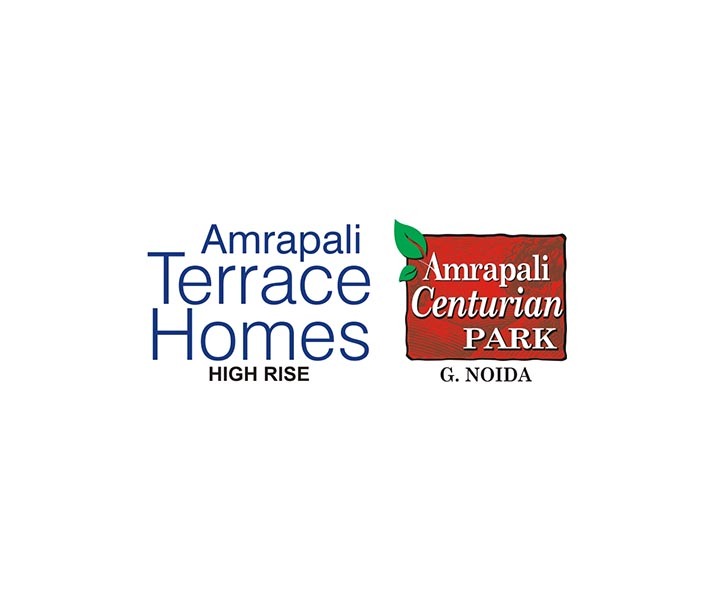 The project is in close proximity to schools and hospital, which are essential needs for perfect living. 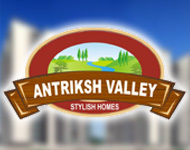 The project is developing in 60 acres area, which are offering flats at the unit size from 835 to 1115 Sq. 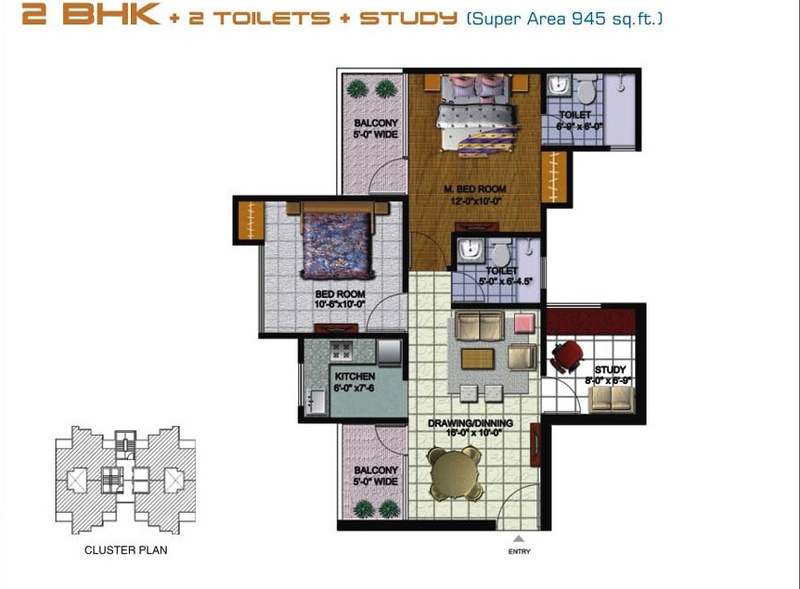 ft and cost of the property in this project comes between 26 Lac to 35 Lac. 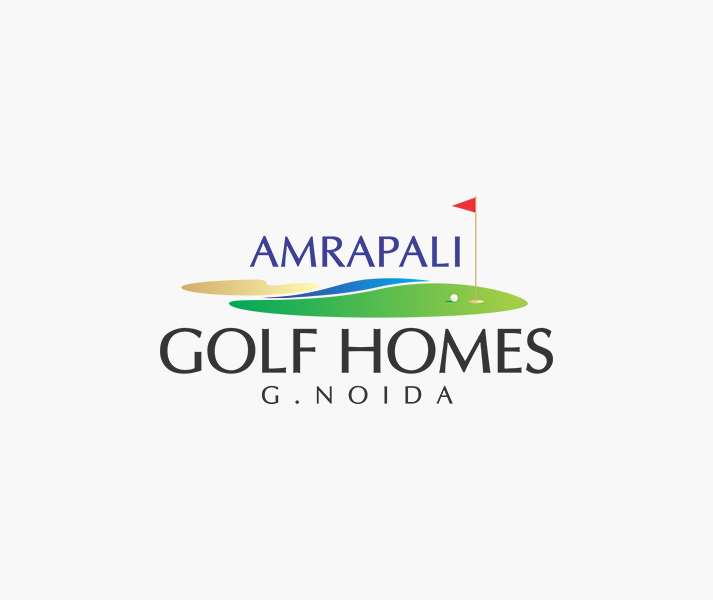 Amrapali Group is creating a history in the competitive real estate industry by launching new project time and again. 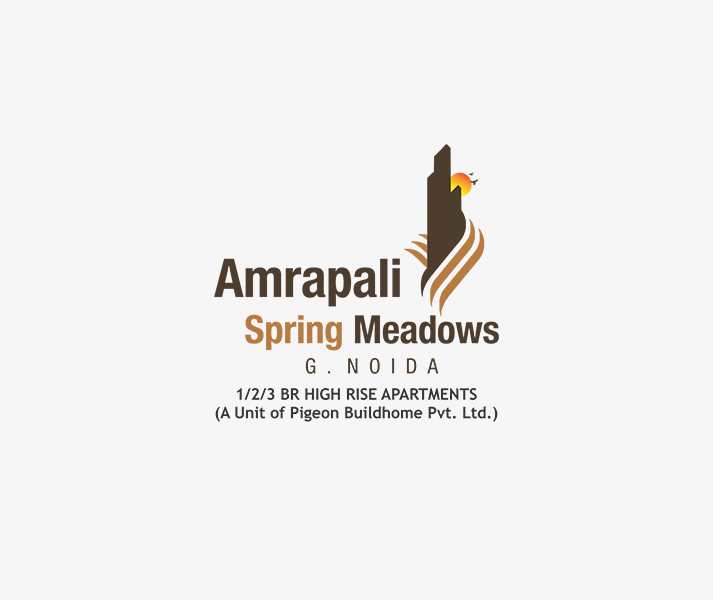 The giant is getting limelight once again due its most awaited project named Amrapali Kingswood that is launched at sector-4, Noida Extension. 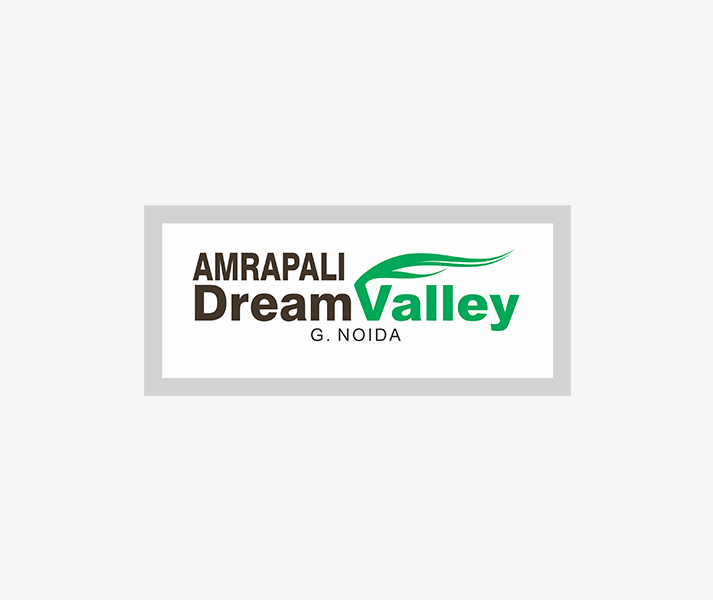 The project site is well connected with Noida Expressway, and gives proximity with Dadri road along with NH-24. 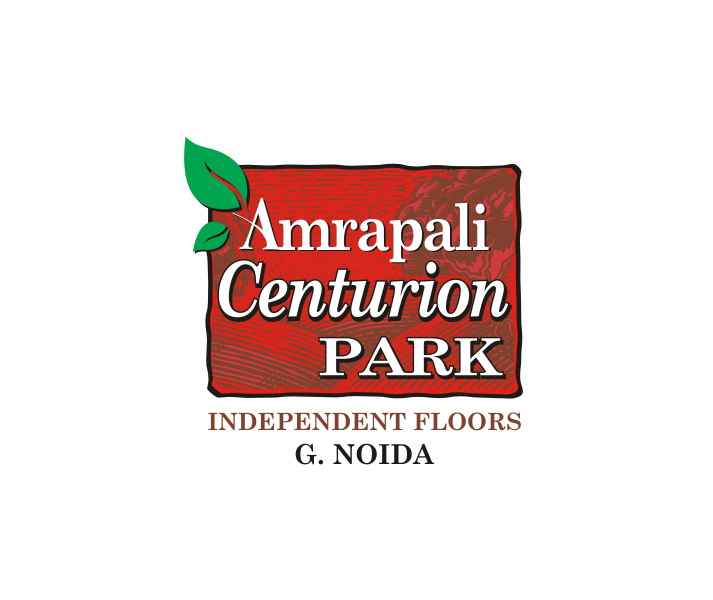 Moreover, the site is close to Noida City Centre metro station (11km from site). 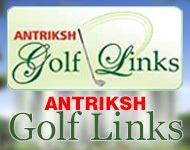 Besides, railway station and airport are also under the approach at minimal distance from the site. 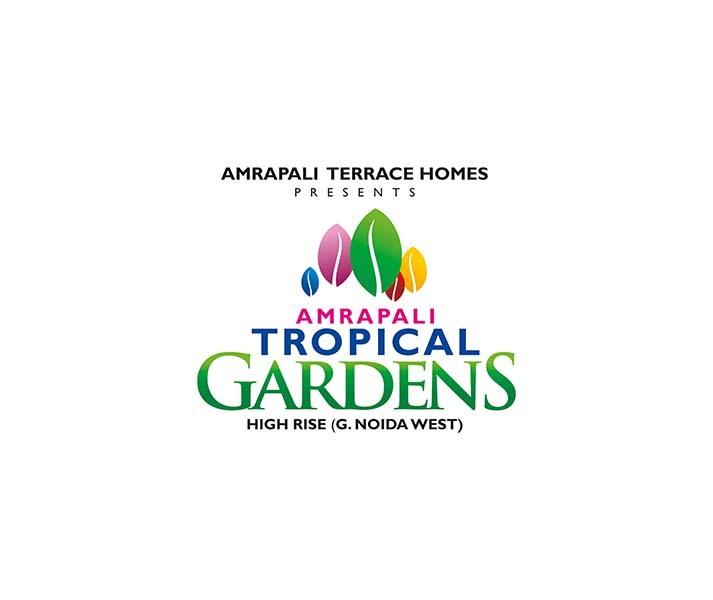 The group has made this project high profile, as it is planned smartly and offers new-edge apartments in 2BHK and 3BHK ranges. 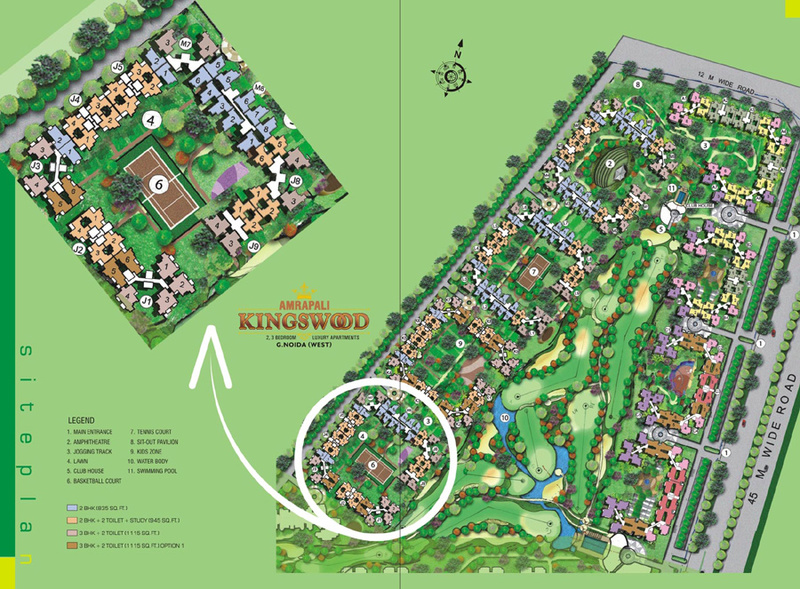 The project is under the construction and each villa is spacious enough to live life king size. 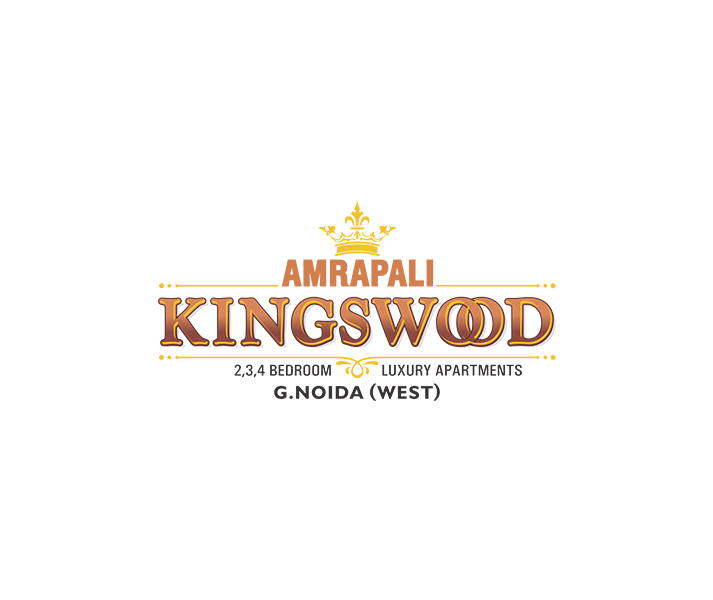 Amrapali Kingswood project includes spacious apartments ranging between 835 s.q. 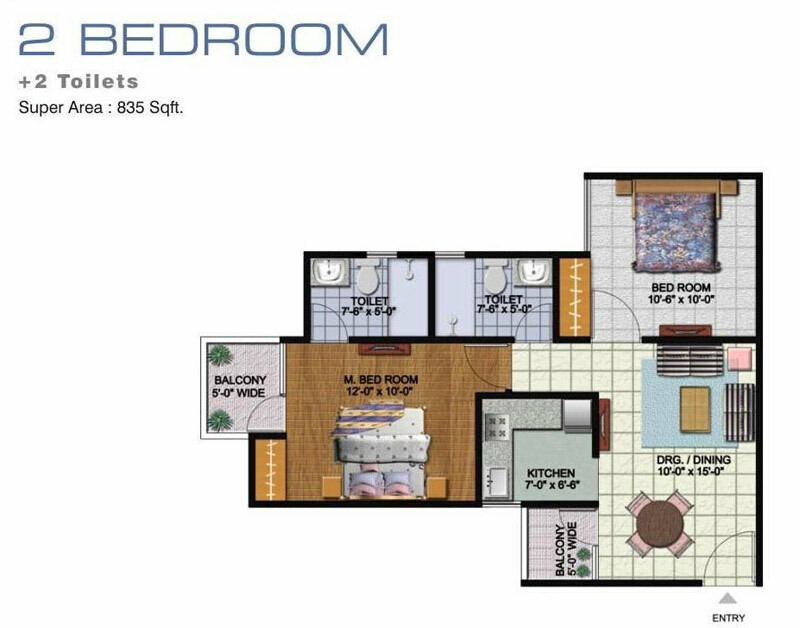 ft. to 1595 s.q. 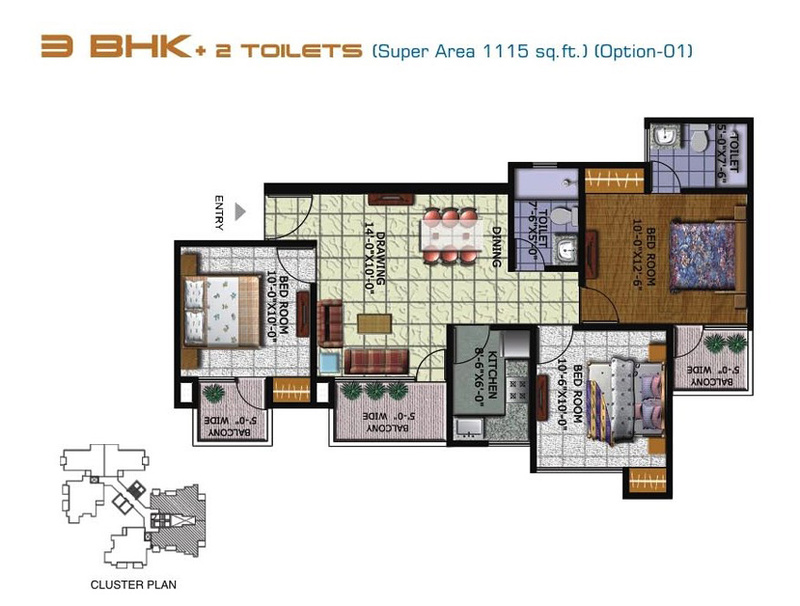 ft. Every unit is planned smartly and is full of housing facilities like hall, kitchen, bathroom, balcony, lawn, etc. 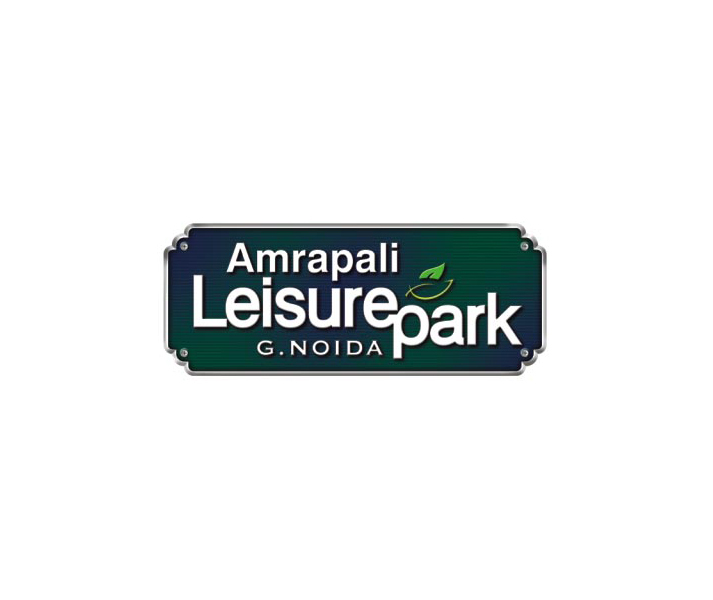 Besides, the project includes more bounties for buyers such as gym, club house, parking, swimming pool, garden, kids’ play ground, and so on. 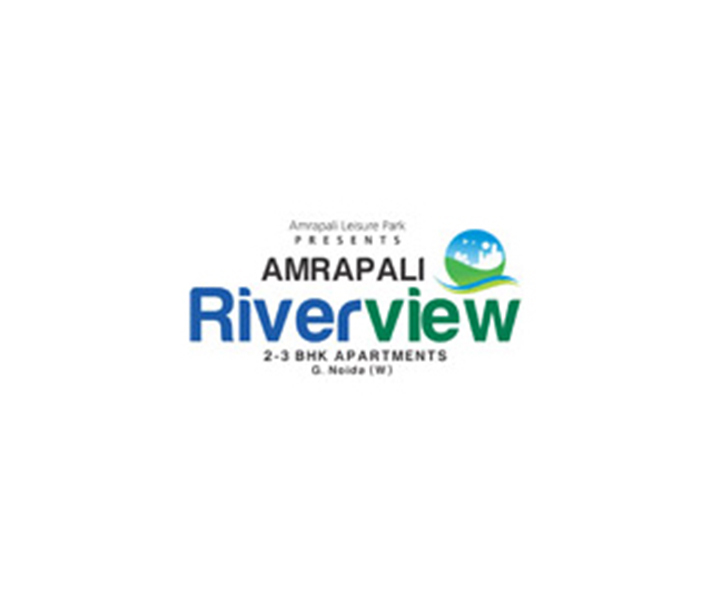 The price of each apartment is also affordable and company provides possession 2018. 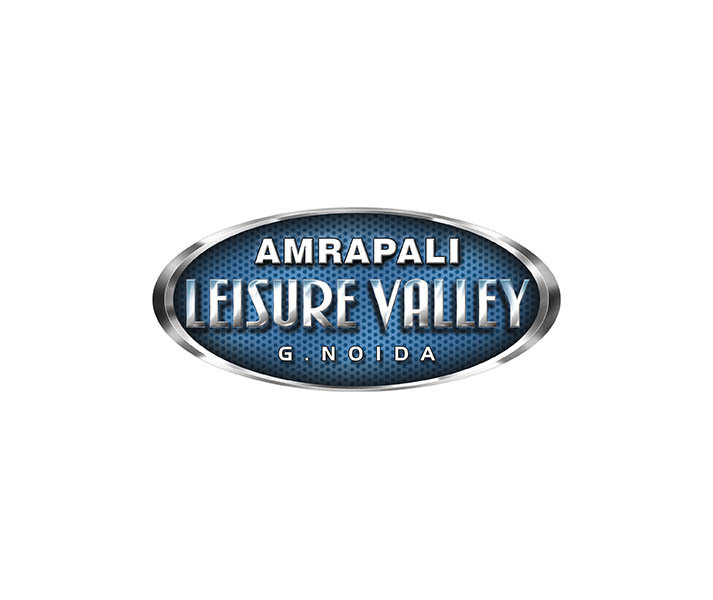 So, do not waste the time and book your villa in advance.